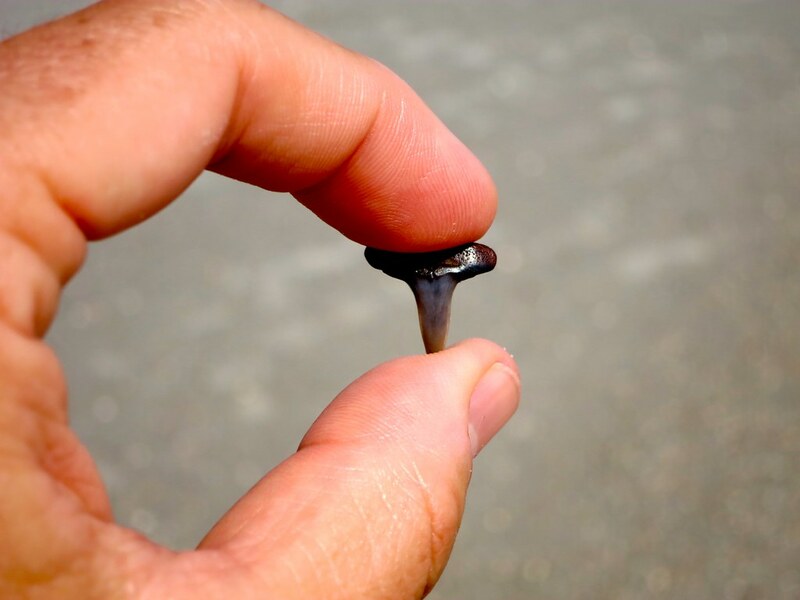 In the palm of my hand, no larger than a dime, rests a tiny black shark’s tooth. It would be a relatively small find were it not for the 40-something years I had been searching for it. Well, maybe not this particular shark’s tooth, really just any shark tooth. Whatever the reason: crummy eye sight, bad luck or poor pattern recognition, years of casual beach combing from the Gulf of Mexico to the Persian Gulf had yet to yield me a single fang. It wasn’t until I wandered into the warm breezes and generous surf of Ponte Vedra that this small but very personally symbolic bucket list item came into my life. So I suppose that it would only be fitting that my personal history intersect with the stretch of eastern Florida affectionately known as “Florida’s Historic Coast,” the land just south of Jacksonville along the Scenic and Historic Coastal Byway A1A between Ponte Vedra and St. Augustine. This is the place you go when you want more than just fun in the sun: this is where you go when you want a vacation with character. Gazing upon Ponte Vedra today, with its never-ending pristine beaches and immaculate landscaping, it’s nearly impossible to envision this area 100 years ago. Up until the early 1900’s, an untamed marshy wilderness of snakes and alligators possessed the land—not exactly a sun and surf destination. It wasn’t until the discovery of valuable minerals (especially ores essential for WWI efforts) that the area began to populate around 1914 and formed a small village called “Mineral City.” After the war, Mineral City was rebranded to the far more marketable “Ponte Vedra” and recreational development begin in earnest fueled by renewed optimism and a new class of Americans looking for escape. In 1928 the fabled Ponte Vedra Inn and Club opened its doors. In surviving the Great Depression, WWII and a kaleidoscope of changes over time, the 300 acre, 250 room, 5-Diamond gem still retains its luster as one of the top properties in the world with continual acquisition of awards including Travel and Leisure’s Top 50 Family resorts and the #1 Resort in the U.S. according to the Insiders Select List on Expedia.com. Activities from world class golf (the resort created the world’s first island green) to fishing to fine dining have served as a holiday mecca for generations of families across the country. Unpack your bags at this delightful grand dame and then set your compass south for where the real history lesson begins. Head south on A1A and soon arrive in St. Augustine, the oldest continually occupied city in the country. 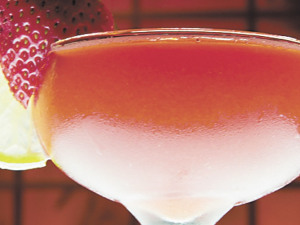 Originally discovered in 1513 by Ponce de Leon (whom, legend has it, was searching for the mythical Fountain of Youth). Today the city is a bustling tourism magnet, with a charming downtown area anchored by Flagler College and many other historic buildings. 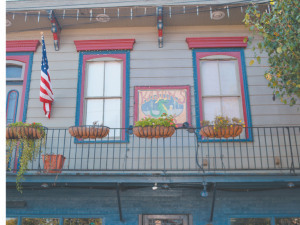 Enter the original stone gates to the old city and amble down St. George Street, a pedestrian street lined with historic homes, eateries and shops including the oldest wooden schoolhouse in the U.S. Nearby, guarding the harbor, the impressive Castillo de San Marcos, a fortress dating back to 1672, teleports you back to a “Pirates of the Caribbean”-type world. If you seek some more contemporary attractions the very first Ripley’s Believe it or Not lives in St. Augustine, housed in an 1887 historic Moorish Revival-style mansion, displays hundreds of oddities and curiosities directly from Robert Ripley’s own private collection. Down the road the Alligator Farm, a zoological park housing 23 species of crocodilians, a massive Komodo Dragon and a 21’ python, delights the younger members of your party. After a day in St. Augustine we jump back onto the A1A for Ponte Vedra. It’s supper time so we pull off at Cap’s on the Water, an iconic indoor-outdoor seafood restaurant on the Tolomato River. The sun is setting over water and beneath massive live oaks, a patio full of diners begin to notice a romantic couple walking hand-in-hand to the end of the pier. In the last rays of the sun, the silhouette of the man drops to one knee and apparently makes a proposal. Judging by the body language she joyfully accepts and they embrace. Applause and shouts of excitment fills the air as the couple celebrates the moment in the last twinkles of the amber sunset. History is contagious down here. For some appreciation comes in the form of paying homage to a Spanish explorer from 500 years ago. For some it’s crossing over the moat into an Spanish fort from 350 years ago and watching the live demonstration of a cannon firing. For some it’s making a commitment to each other for a lifetime. For me, it was all of that—as well as finding a shark’s tooth that had eluded me my whole life. 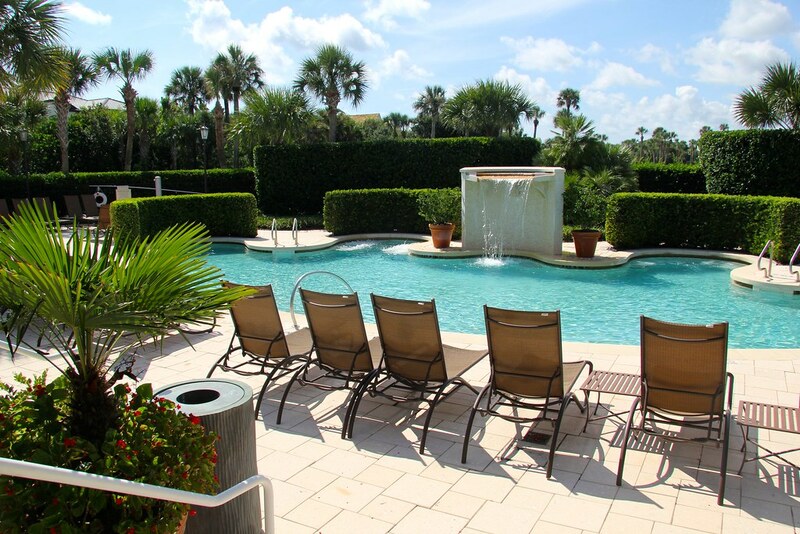 The 5-Diamond Ponte Vedra Inn and Club (www.pontevedra.com) sits as close to the beach as humanly possible. Be sure to take in elegant dining at the Seahorse Grille and to book a couples massage in a private suite in one of the most impressive spas in the country. The Players Championship, golf’s “5th Major,” will be taking place this May at nearby TPC Sawgrass. www.pgatour.com/tournaments/the-players-championship.html. 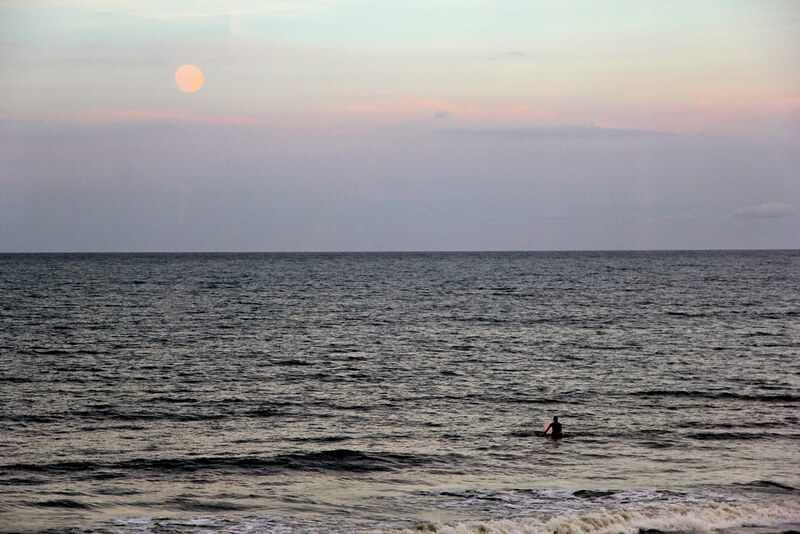 The scenic drive from Ponte Vedra to St. Augustine takes about 40 minutes on the A1A. Start planning your visit at www.floridashistoriccoast.com. This article originally appeared in Season Magazine.